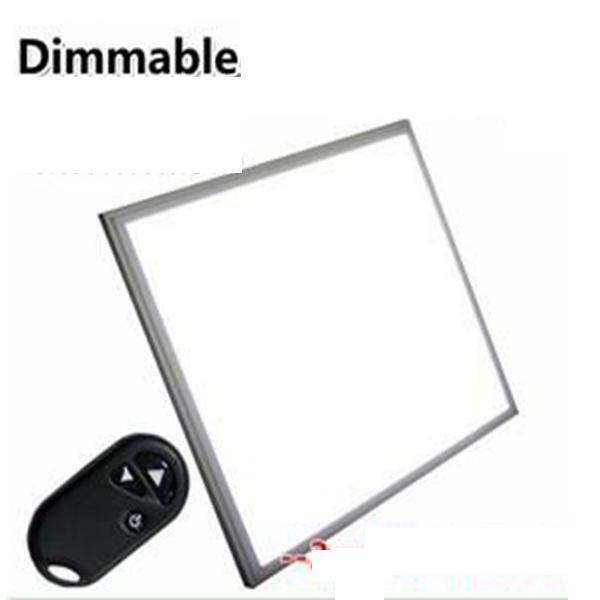 1 High and adjustable brightness,suit different environments according customer requirment. 2No CABLE connection between modules, ensure product reliability, easy and fastly install and dismantle. 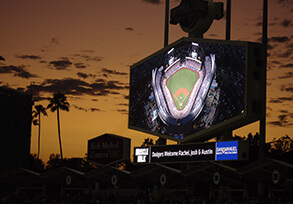 3 Wide viewing angles,horizontal angle up to120&deg; vision will not deform largely in those angle range. 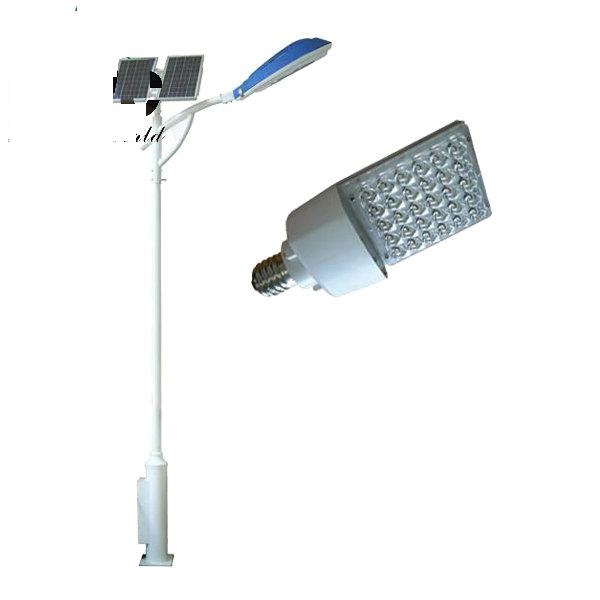 4Excellent water-proof level,high image fidelity, good evenness,high brightness and large view angle. 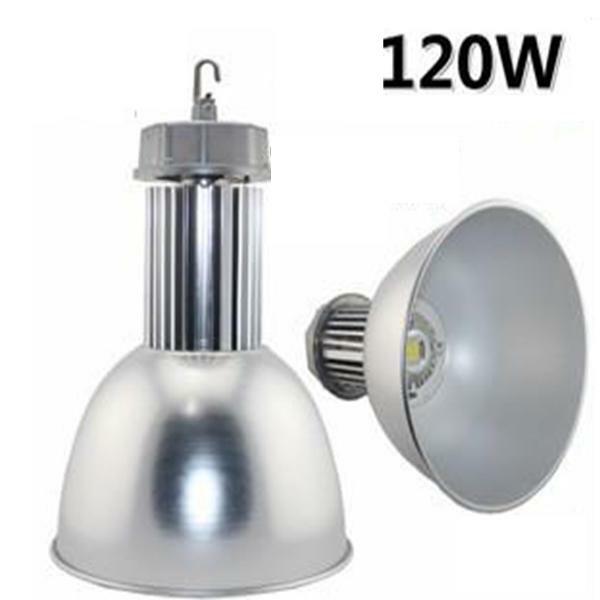 5Easy and low cost service,support single-lamp maintance. 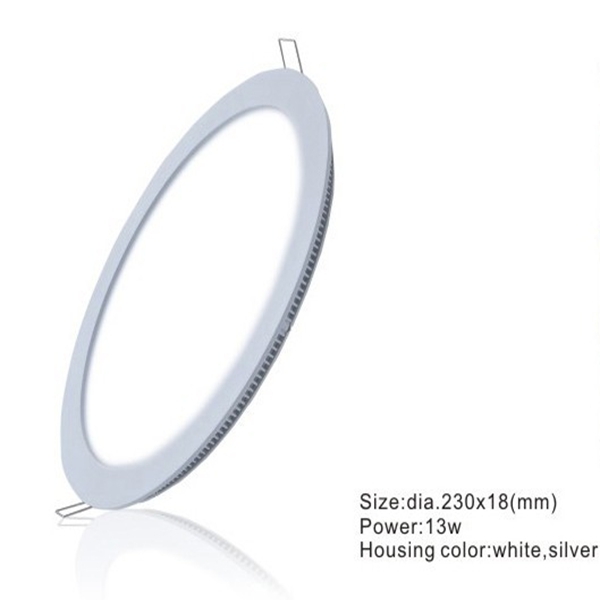 7Small function unit size,module is 256mm*128mm,, support any stage shape decoration requirment on the ceiling, T show, arc and sairs,it's really flexible. Full color LED dance floor could be used indoor and outdoor environment such as hall, exhibition room, stage, party, the weight capacity is for 1500KGS, is equal to a car weight. 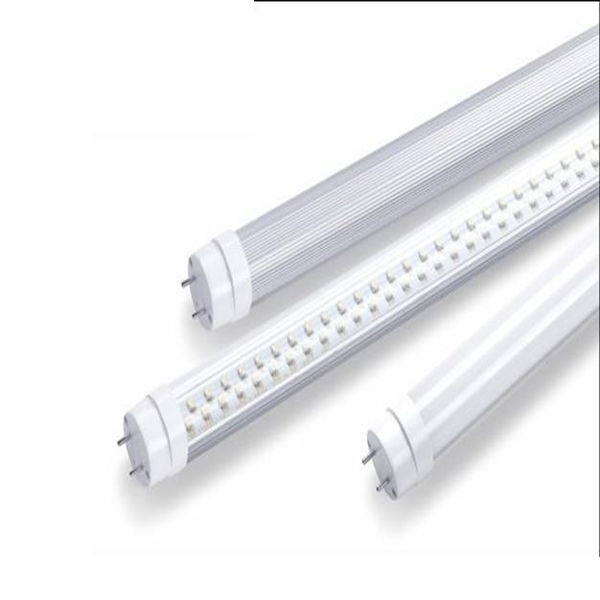 The performance of water-proof is good, high image fidelity, good evenness, proper brightness and large view angle. 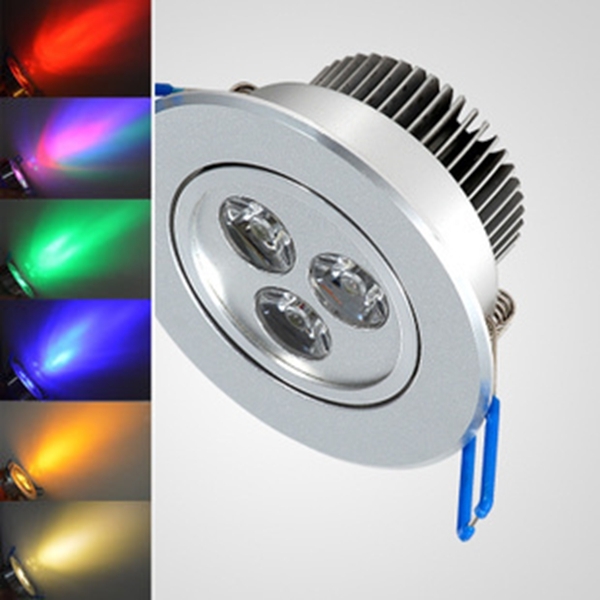 No CABLE connection design of LED module,promise LED dance floor is reliability, easy and fast assebly or disassembly. 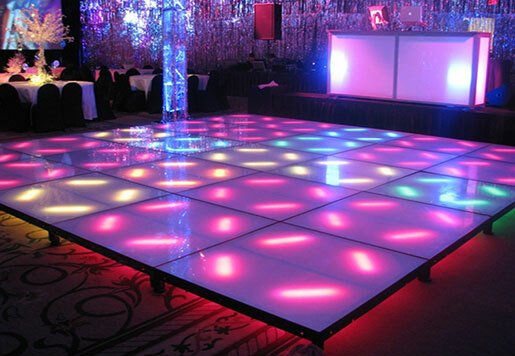 The smallest unit is the LED module, you can assemble LED dance floor into any shape according your events enviroment. LED dance with it's unique and professional design,can be treaded directly by those dancers,it's proper brightness,durable structure,attractive vision,mixed with your events music,it's amazing,and will add some wow factor to your events. 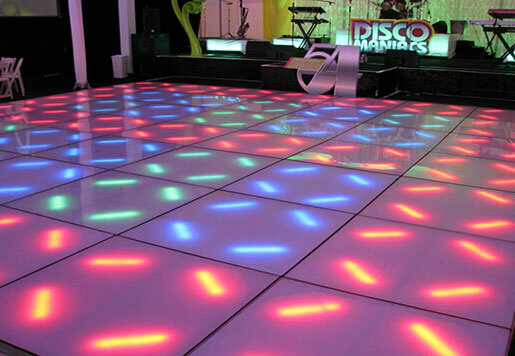 LED dance floor, the small fuction unit is very small,that means it's portable.LED dance floor now widely used in disco,nightclub,wedding,party,is a good LED display products for LED rental business.with it's multi-use,different person offer different names for it,party guys call it as LED party floor,Disco animals call it as LED dance floor or disco dance floor,our manufacturer named it as dance floor LED display.